Thank you so much for the most amazing trip, and thanks for answering all my questions leading up to the trip! We had such a fantastic week and the trip has certainly exceeded my expectations. Looking forward to the next one! Now accepting deposits for our 2019 trips! 2019 marks our 14th consecutive year partnering with the race organizers to deliver great race experiences and unparalleled access. 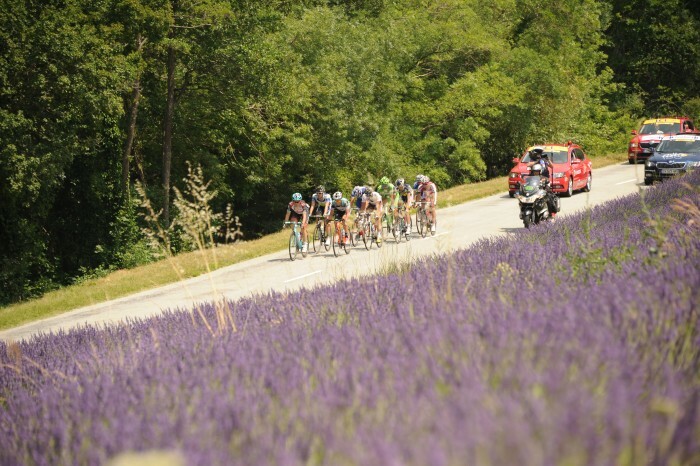 Ride an entire Tour de France mountain stage a few days before the pros. Timed Gran fondo on closed roads! 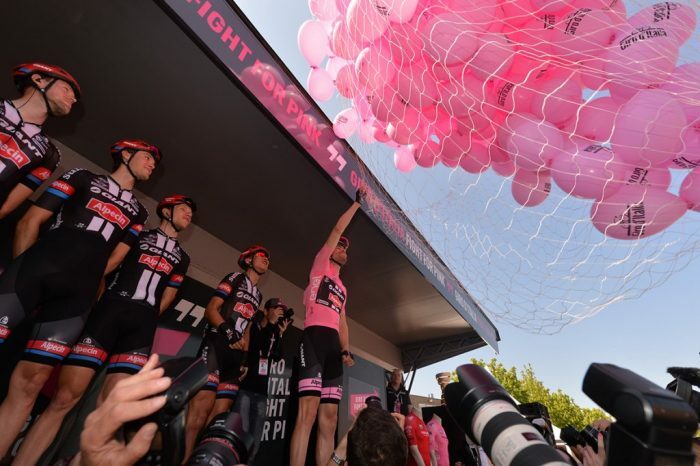 As the only US based Official Tour Operator for the Giro d'Italia we offer unparalleled VIP access to the race. 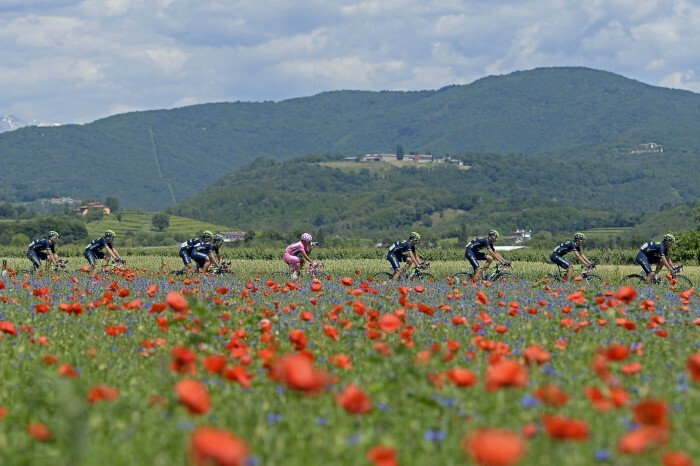 Watch for information regarding our 2019 Giro d'Italia trips! Now accepting deposit for 2019 trips! 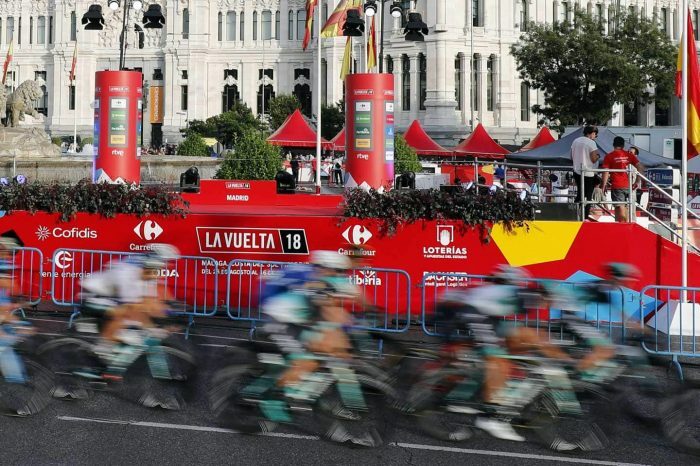 As an official tour operator for the Vuelta, we deliver great race experiences for cyclists and spectators with unparalleled access. 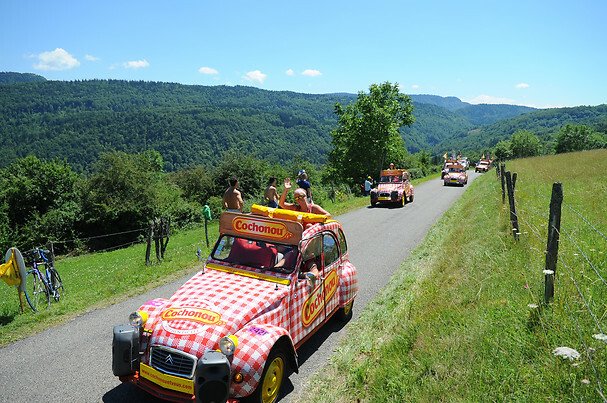 Custom Getaways is an experienced Tour Operator specializing in sporting events. Cycling is our specialty and our network of contacts, partnerships and insight to the world of Pro Cycling allow us to offer unparalleled experiences. 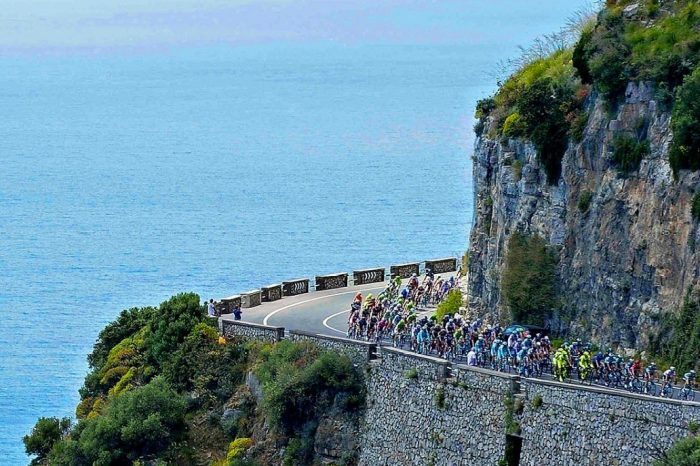 We are Official Tour Operators, appointed by the race organizers themselves, for such races as: The Tour de France, Vuelta, Giro, Etape du Tour and many more premier organizations. We look forward to having you along soon for an experience of a lifetime! The most exciting and life-changing travel experiences the world has to offer you.